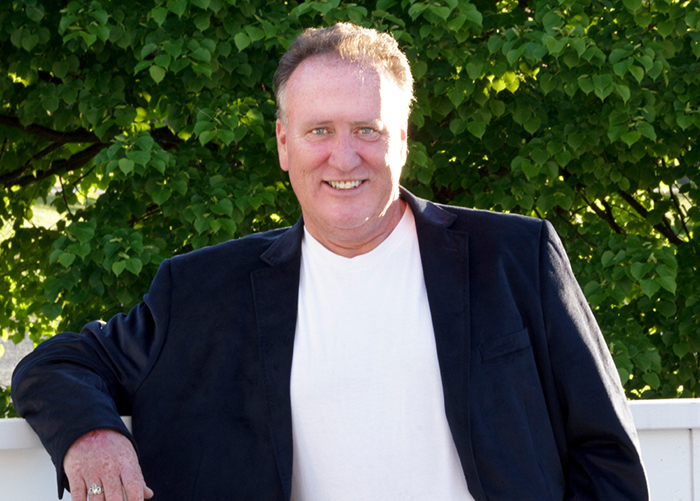 Michael is the principal and founder of CenterPoint Business Advisors, Inc. CenterPoint Business Advisors provides exit planning, business consulting, valuation and intermediary services throughout New England. He has a proven track record with his clients for developing and implementing exit strategies for business owners and expansion strategies for growing business. Michael is a member of the Business Enterprise Institute’s Network of Exit Planning Advisors and has earned the designation of Certified Exit Planner (CExP). Through this affiliation, Michael implements the gold standard process and employs proven tools to assist owners of closely held companies to plan for and implement the most important financial event of their lives-the exit from their business. Michael has also earned the designation of Certified Business Intermediary (CBI) in 2004 from the International Business Brokers Association. In 2017 he received a lifetime award for his CBI designation. The IBBA awards this prestigious designation to brokers who complete an extensive educational program, have proven experience, and tested knowledge in business valuation and brokerage.